WHY: No American mainstream rock band has had as impressively steady a climb, without so much as a single radio hit, or without being wholly insufferable. What started out as Jeff Tweedy’s amiable, post–Uncle Tupelo y’allternative curio became, by turn, both broader and more eclectic, incorporating noise, krautrock, Woody Guthrie lyrics, and expansive noodling in ways that somehow have never fought against one another. 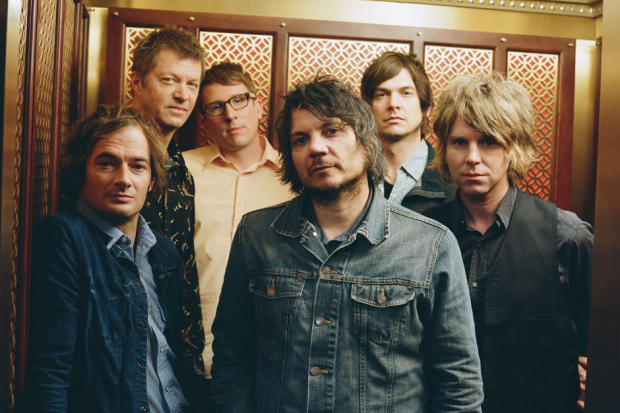 POTENTIAL STREAK-ENDER: Tweedy reconciles with Jay Farrar, shrinks back into second-banana role. S.K. 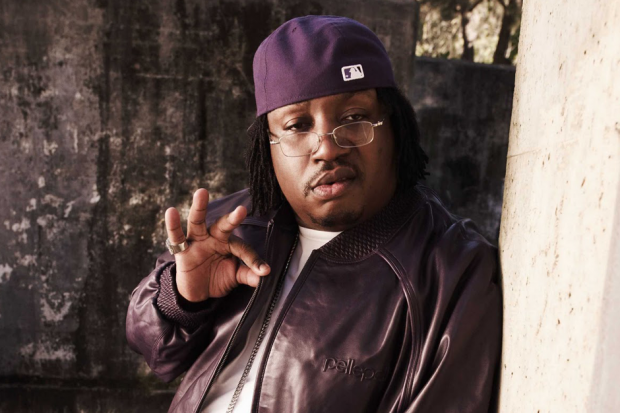 WHY: E-40 raps better in middle age than your favorite rapper did as a teenager. Though he occasionally makes some commercial concessions (see his Lil Jon period, his T-Pain period); 40’s records consistently forge ahead in a weird world of hypersyllabic tongue twisters, slaptastic beats, and hyphyriffic minimalism, often courtesy of his beat-making son Droop-E. One of the most unique and singular voices in rap history — and he’s got three more full-length albums coming this year while young Tumblr bucks are still making their follow-up mixtapes. POTENTIAL STREAK-ENDER: Tries to put out a new album a month and collapses in a hyphy-induced heap. C.W. WHY: They’ve managed to weather avant-garde self-indulgence, the shoulder-stooping burden of indie-pioneer status, the distorted priorities of the alt-rock salad days, an inward-turning fascination with their own tuning idiosyncrasies, and Jim O’Rourke. 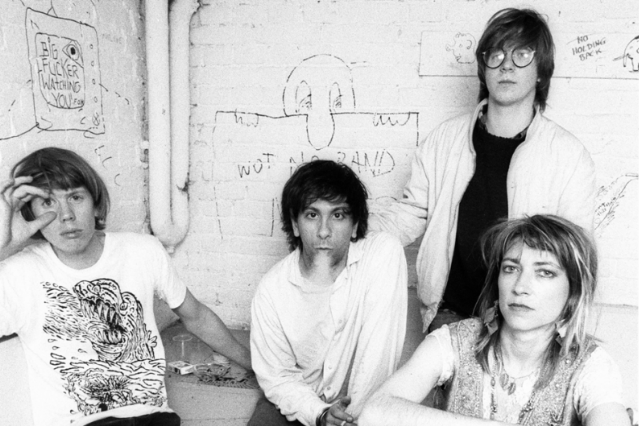 A single-minded yet wildly nuanced body of work more consistently great than any American rock band. POTENTIAL STREAK-ENDER: Moore-Gordon divorce settlement awards Kim full custody of Lee and Steve. K.H.